For centuries art critics and historians have debated whether or not the Mona Lisa is smiling and a new study claims to have solved this mystery. 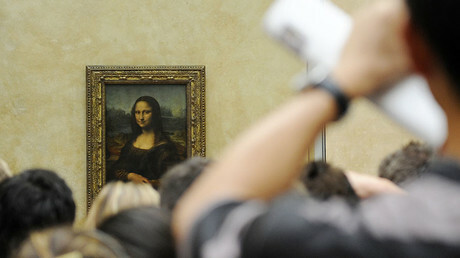 Mona Lisa’s infamous smile has most often been described as ambiguous. Researchers now claim to have a definitive answer, she’s smiling. Arguably the world's most famous work of art was used by scientists to determine some of the factors used by humans in judging visual clues, such as facial expressions. Scientists used black and white replicas of Italian genius, Leonardo da Vinci’s early 16th century masterpiece, altering the corners of the mouth slightly to make it appear happier or sadder. The team created eight altered images, four happier four sadder, and showed a block of nine portraits to 12 participants 30 times. The images were randomly shuffled each time and the trialists had to describe each as happy or sad. The study, published in the journal Scientific Reports, found that almost 100 percent of the participants agreed that she is happy after all. "We really were astonished," study co-author, neuroscientist Juergen Kornmeier of the University of Freiburg in Germany, told AFP. "Given the descriptions from art and art history, we thought that the original would be the most ambiguous," Kornmeier said. 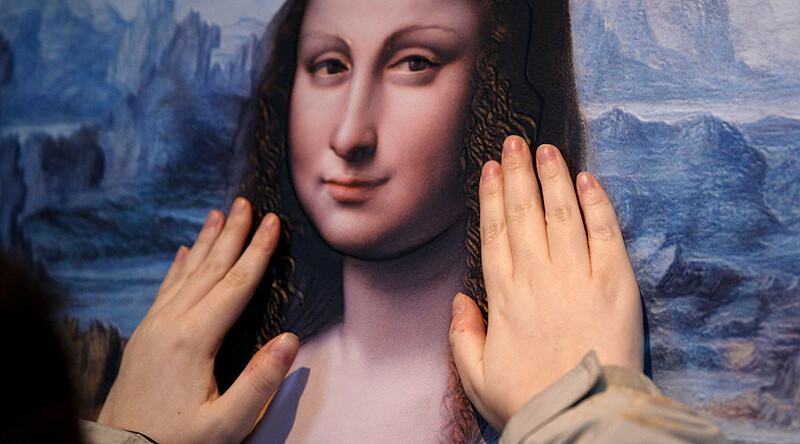 Instead, “we found that Da Vinci's original was... perceived as happy" in 97 percent of cases. In the experiment’s second phase, participants were shown the original masterpiece along with eight “sadder” versions. This time the lip tilt was even more nuanced but the original was still described as being “happy” however their perception of the other images had changed. "They were perceived a little sadder" than in the first experiment, said Kornmeier adding that "we don't have an absolute fixed scale of happiness and sadness in our brain,” which “manages to very, very quickly scan the field. We notice the total range, and then we adapt our estimates." The researchers hope that understanding this process may be useful in the studying psychiatric disorders, in which affected people may have hallucinations. The next step for the scientists is to try the test on such patients. But when it comes to the age old mystery of Mona Lisa’s seemingly ambiguous facial expression, the case seems to be closed.